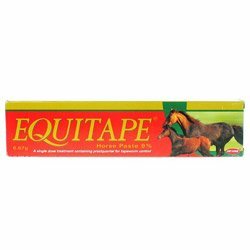 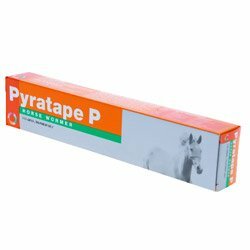 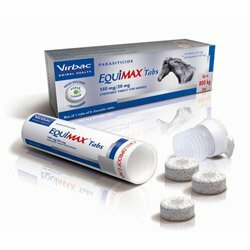 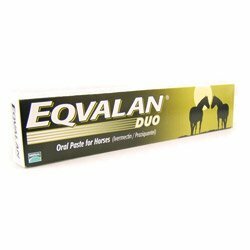 BestVetCare provides you with the exclusive range of horse supplies. 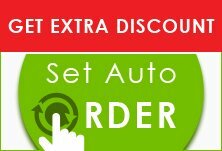 All these products are authentic and unique in their working. 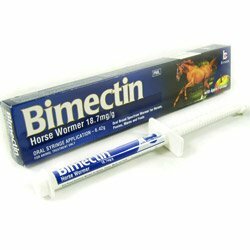 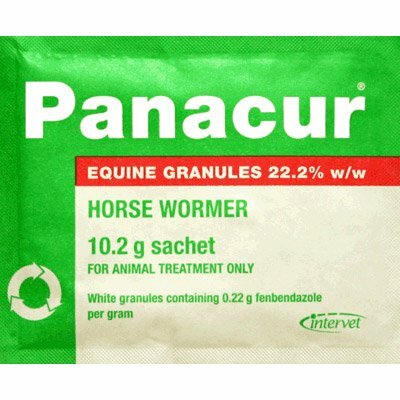 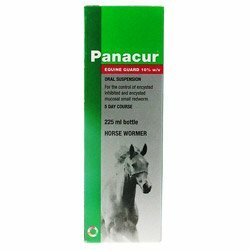 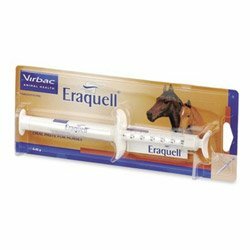 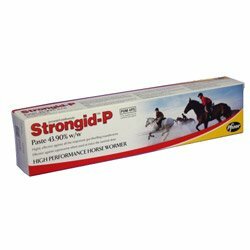 The various treatments are broadly classified into following categories like Bots, Tapewormers, Roundwormers and Redwormers. 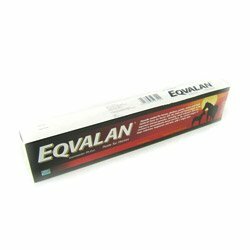 The supreme quality of products that our online store offers is vast and trusted. 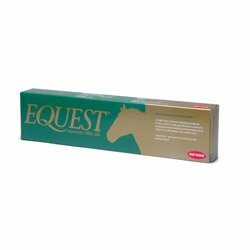 Choose any horse supplies for your pet from BestVetCare and get amazing discount offers with FREE SHIPPING.